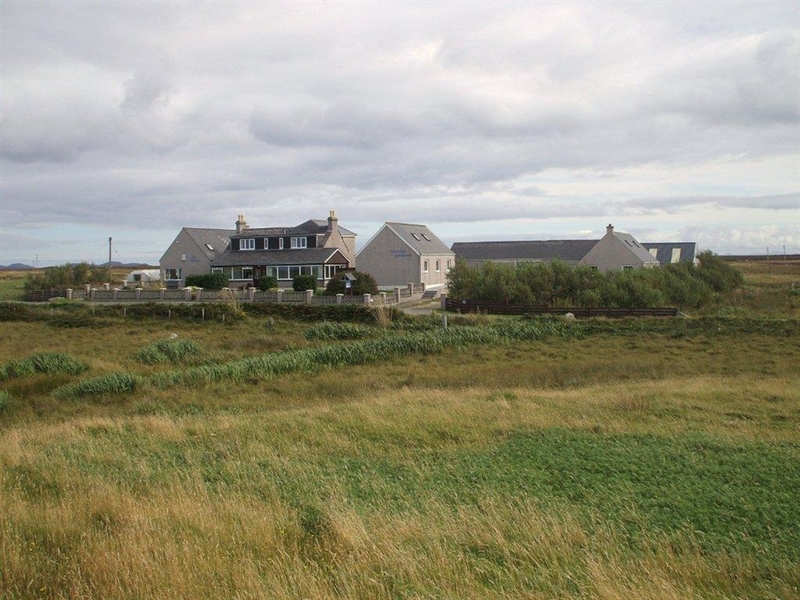 Lionacleit Self Catering is situated in the township of Lionacleit (Liniclate) on the island of Benbecula in the Outer Hebrides of Scotland. 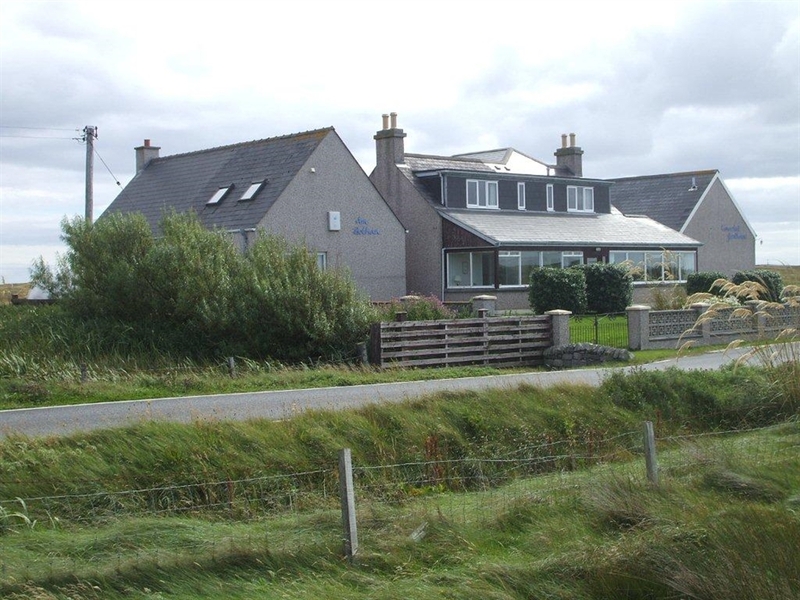 It provides an ideal base in the Western Isles of Scotland from which to discover the numerous attractions of Benbecula, North and South Uist and the many other smaller connected islands. We offer three self-contained self catering units: Am Bothan, Smiddy Steadings and the Chalet. Situated on a 24 acre croft beside the main house, Am Bothan is the Gaelic name for a small house or hut and is the name given to the first of our self-catering facilities. Am Bothan is a modern brick built cottage, double glazed and fully fitted with household appliances but also incorporates the island tradition of coomed upper floor rooms. The unit offers accommodation for up to 6people (based on four adults and two children). Smiddy Steadings is a modern outbuilding conversion, double glazed and full fitted with household appliances. It is all on one level (no stairs) comprising entrance corridor, 2 bedrooms, large living room/dining area and galley style kitchen. This unit offers accommodation for up to 4 people. The Chalet is all on one level (with four steps up to entrance level) including entrance hall with toilet off, comprising wc, wash hand basin and shower, 1 double bedroom, large living room, separate dining room and galley style kitchen. The unit can provide accommodation for 2 people.